According to Bloomberg sources, India e-commerce company Flipkart has agreed to sell 75% of its company to Walmart Inc for US$15 billion in a move towards regional expansion. The Bloomberg report added that Google-parent company Alphabet Inc is also likely participating in the investment with Walmart. This is said to be worth approximately US$15 billion. Meanwhile, existing shareholders Tencent Holdings, Naspers and Microsoft are expected to retain small stakes. However, SoftBank Group Corp selling its over 20% stake in the business, valued at around US$20 billion, the report added. Marketing has reached out to Flipkart, Walmart, SoftBank and Google for comment. Many say the latest move by Walmart is a move to bring its war with Amazon into international markets. Up until now much of its battle has been in the US with Walmart building up its e-commerce capabilities. It is rumoured that Amazon too wanted to buy into Flipkart in an approximately 60% stake deal. Other than India, China too has been big on both Amazon and Walmart’s plans. Last year, Walmart revealed its China expansion plans, which includes opening 30 to 40 new stores and remodelling 50 existing stores. Unfortunately, Alibaba remains the undisputed leader in the market with the world’s largest retail platform and its total trading volume online in the fiscal year ending in March 2016 surpassing Walmart’s annual sales. Most recently, Walmart combined Sainsbury and its wholly owned UK retail subsidiary Asda Group. This saw Walmart holding a 42% share of the combined business, while 29.9% will be made up of Sainsbury’s ordinary shares. 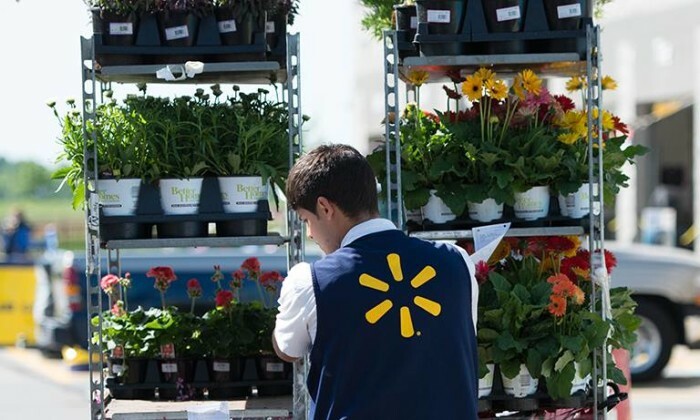 According to another Bloomberg report, the move signals a strategy towards faster-growing markets over Walmart’s mature ones. Conceptualised by 3-Sixty Brand Communications, Neighbours builds on the success of SKM’s previous campaign Mud Doll. More here. ..